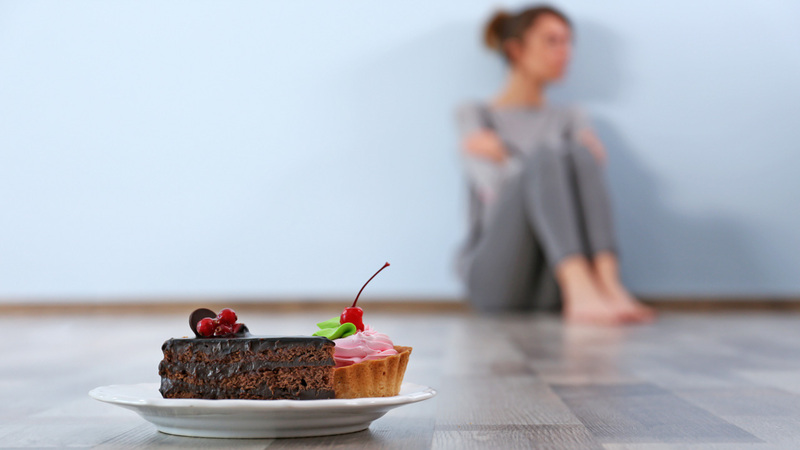 Disordered relationships with food and body image can develop during childhood or adolescence. There are three main types of eating disorders, anorexia nervosa, bulimia nervosa and binge eating disorder. Each has its own set of symptoms, associated problems and treatment approaches. All share in common the suffering that the child experiences and the challenge their family faces in helping them recover. The prevalence of eating disorders is increasing. Current statistics show that as many as 4 percent of women in the U.S. will have an eating disorder at some point in their lives. Although these illnesses more often strike girls and women, the rate of eating disorders in boys and men is rising. Younger children are also being affected, and we have seen children as young as 7 years old with full-blown eating disorders. Read more and please see us if you believe your child may have an eating disorder. At least 30 million people in the United States suffer from an eating disorder at some point in their lives, according to the National Institute of Mental Health. More than 2 million are children between the ages of 13-18.